Chapter 7 Bankruptcy, also known as liquidation, is the most common form of bankruptcy. Do not be alarmed by the word “liquidation”. 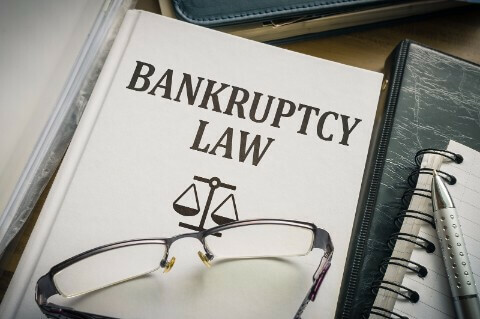 It means that if you qualify to file chapter 7 Bankruptcy you can be relieved of the responsibility to pay most of your debt and still keep much of your property which can be protected under the generous California Exemptions. The purpose behind a chapter 7 is to help you through unforeseen financial difficulties, to assist you back on your feet and provide you with a fresh start. In a Chapter 7 Bankruptcy, a government appointed trustee will administer your estate and all nonexempt property may be liquidated to repay your creditors according to their priority. However, in most Chapter 7 cases, trustees have little or no nonexempt property available to them to liquidate. Very few creditors, if any, will ever receive payment from your estate and most remaining debts will be discharged and you will be provided a discharge of all of your debts, which will give you a new financial start. Most debts can be discharged in Chapter 7 bankruptcy. For instance, unsecured consumer debt such as credit cards, legal bills, medical bills and personal loans may be discharged. Additionally, judgments not already attached to real property, and tax liens older than three years may be discharged. Even some judgments which are attached to real property can also be removed and discharged in Chapter 7 bankruptcy. Generally, it is easier to list the debt that is non-dischargeable in Bankruptcy. Included on that list is; child support and spousal support, attorney fees as a result of enforcing support payments, school loans, court-imposed fines, income taxes less than three years old, and any debt resulting from an act of fraud or breach of a fiduciary duty if the creditor properly makes a claim for such debt. The Federal Bankruptcy Code, in conjunction with the California Code of Civil Procedure, allows debtors to retain specific “exempt” assets from the claims of your creditors. Understanding of all exempt assets such as residential home equity, equity in your vehicle, pensions, and certain household property is a critical element of bankruptcy. Obviously, we ensure that you utilize all of your allowable exemptions according to your individual circumstances. It is also important to understand, when a bankruptcy is filed all actions against you must immediately come to a stop, including; Foreclosures, Evictions, Wage Garnishment, Credit Card Harassment, Tax Liens, Medical Bills, Lawsuits and Judgments, and more. Actions can only continue, if at all, after a Motion for Relief from Automatic Stay has been granted by the Bankruptcy Court, or the discharge has been granted. 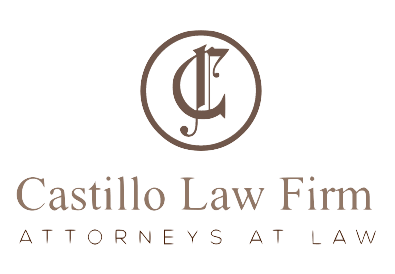 Each case is unique, so in order to provide you with the best information relevant to your case, contact us to meet with our attorney for a free consultation.